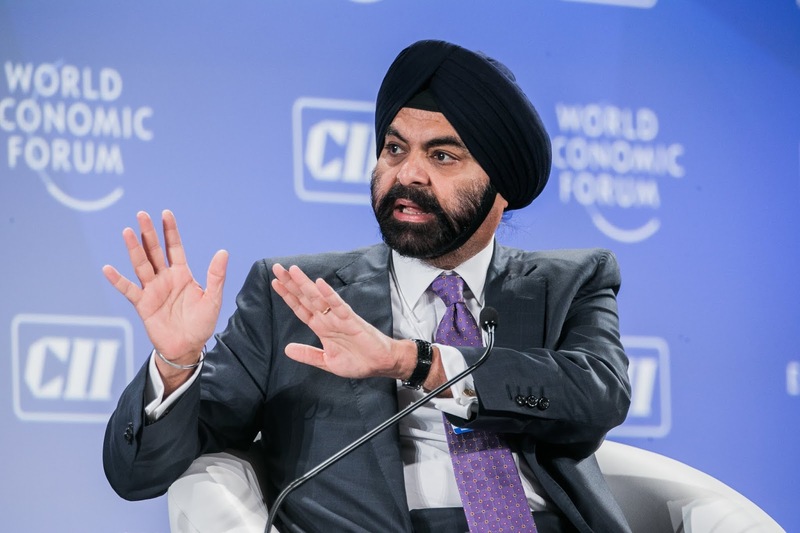 New York headquartered payments company Mastercard has said it still plans to apply for a bankcard clearing license in the Chinese region and was in “active discussions” to prospect different solutions. “China remains a vital market for us and we look forward to working with the Chinese government and local partners in growing and developing the overall payments ecosystem in the long-term.” Mastercard Asia-Pacific co-president Ling Hai said in a statement. The company said “it hopes to be able to present another application for the bankcard clearing license in the very near future”. According to newspaper Beijing News, Mastercard had sumbitted application documents in 2017 but voluntary withdrew its application June last year, citing a source at China's central bank. American Express got a shot at China's large payments market in November, gaining approval to clear card payments in the country and becoming the first U.S. card network to gain direct access in the country. Prior to this, companies could only partner with China’s UnionPay and issue co-branded cards to Chinese customers. 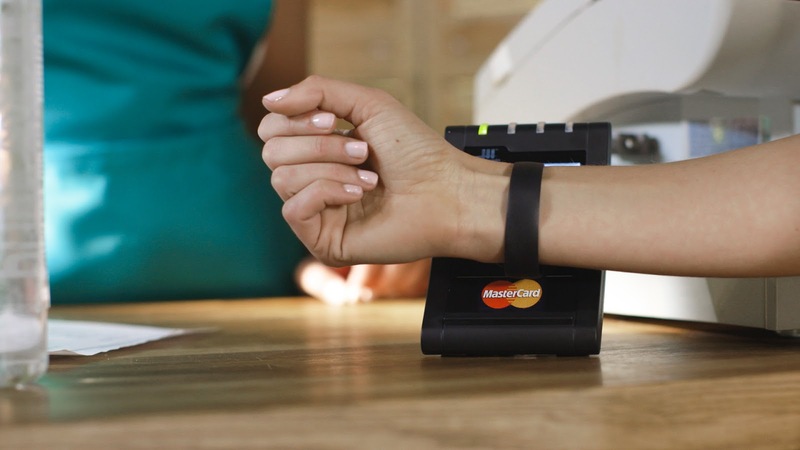 Mastercard, Visa and also Apple are among UnionPay's partners for payments services in China.